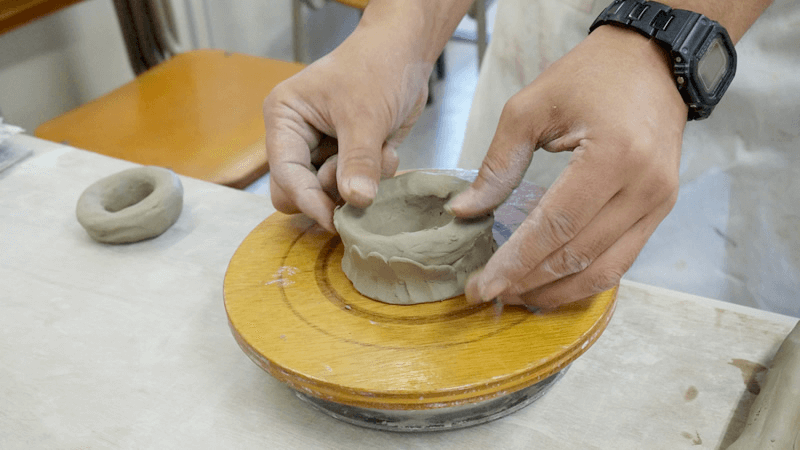 Experience pottery making right in the heart of it at Kyoto's Kiyomizu, of course with Sharing Kyoto's writers! The traditional Kyoto craftwork of "Kiyomizu-Yaki" is fired by craftsman using expert techniques. 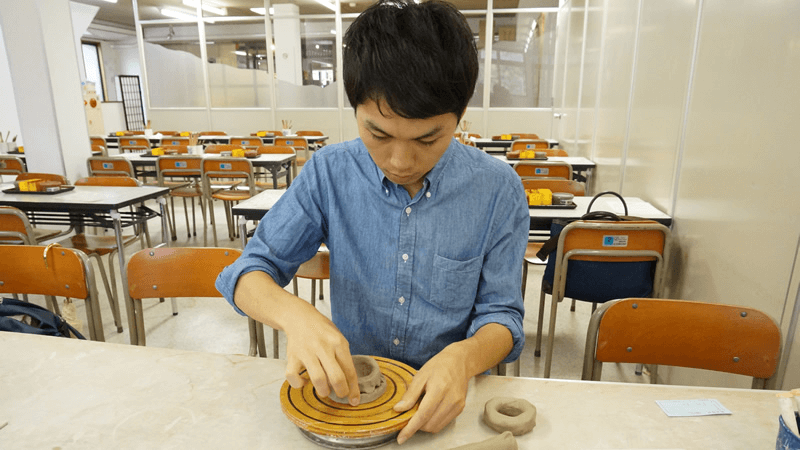 I had the opportunity to experience making “Kiyomizu-Yaki” myself at a reasonable price. 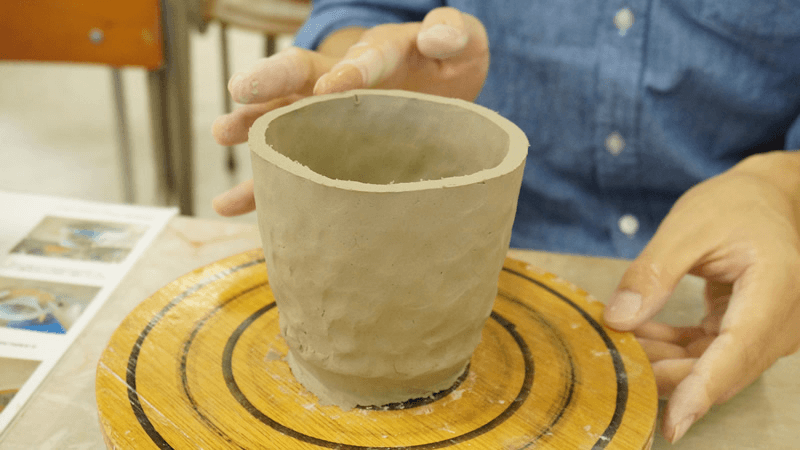 You can make mugs, dishes, tea bowls, and so on. I had just been thinking about buying a new mug for my morning coffee. So I’ll make fantastic original mug of my own! English instructions are available! 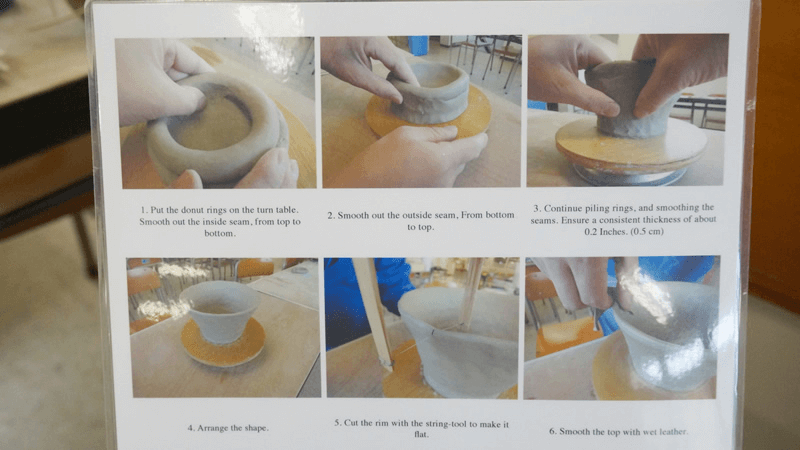 Have fun making a mug! 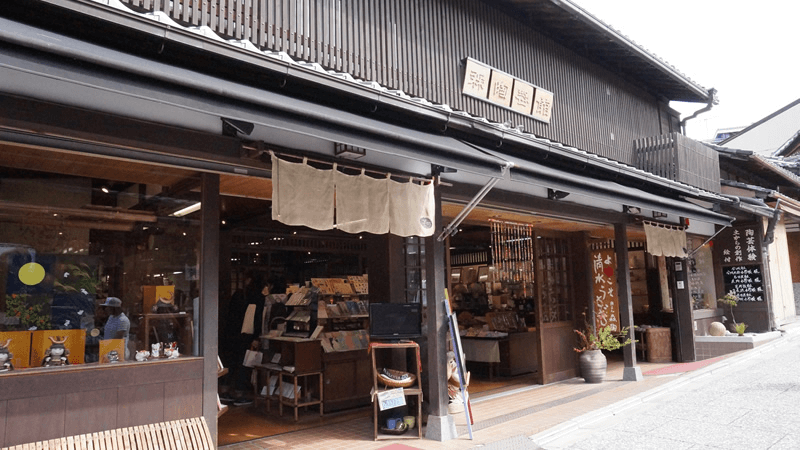 You can have this experience at a place two minutes from Kiyomizu Temple on foot called Mori-Toki-Kan. It is on the way to Kiyomizu Temple, so there are always a lot of sightseers around. Spending time hesitating at this stage wastes time, so it is a good idea to decide what to make in advance. 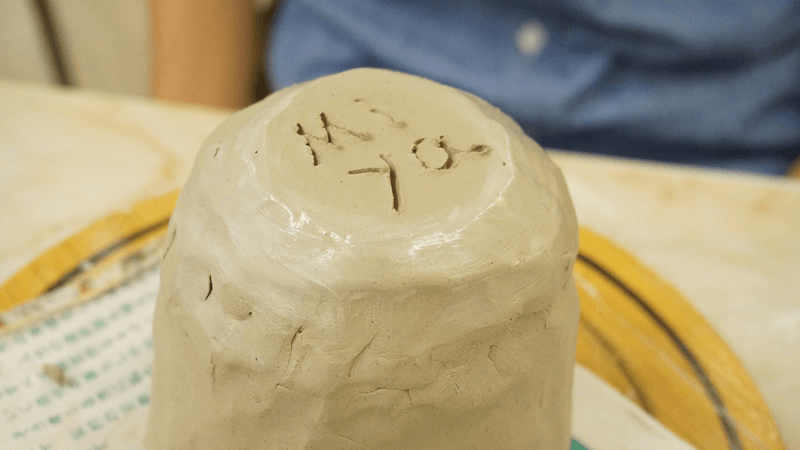 First, the instructor explains the overall process while actually making a piece. The explanation in English is easy to understand, and there is also an English instructions sheet, so there’s nothing to worry about. Watching the instructor at work! I was excited to get to work straight away. 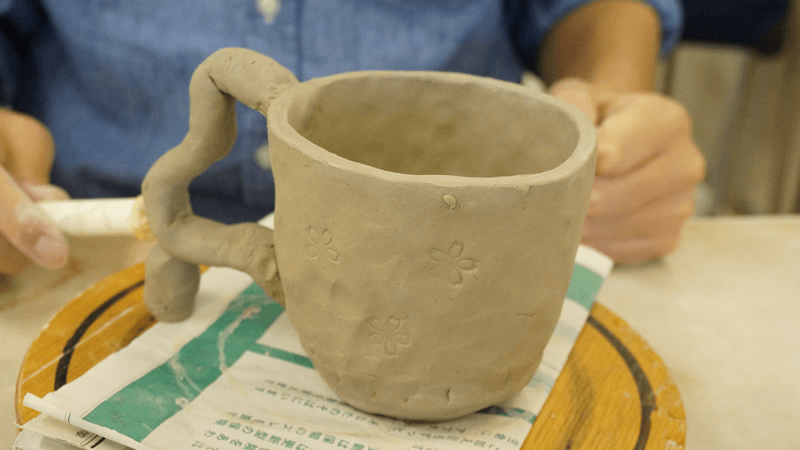 When the instructor’s explanation was finished, it was time to start on my mug.I began working while imagining the kind of mug I wanted to make. 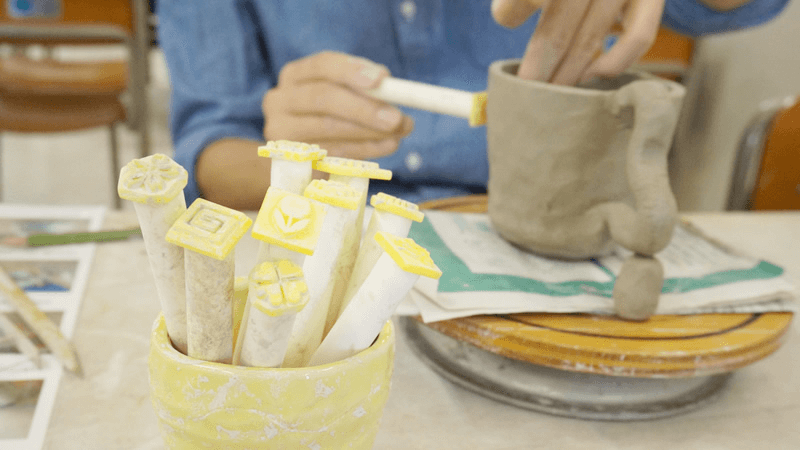 Working the clay with inexperienced hands. Carefully, so it doesn’t collapse! The piece gradually began to take shape. My heart racing, I stayed focused until it was finished. About 20 minutes passed since I had started. The general form was completed! The end is in sight! Just a little more and it’s done! Now for the finishing touches. I carved my name in the bottom, attached a handle, and used a stamp to give it a pattern. I carved my name, "Miya", on the bottom. It’s finally finished! I gave the handle a curved design so the fingers can grip it. The handle is a little crude. Still, I’m very satisfied! It takes about 40 minutes. Afterward, they fire it in the kiln, and they will mail it to your house when it is done. For international shipping, it will take about 60 days to arrive after your experience. I’m looking forward to it being finished! 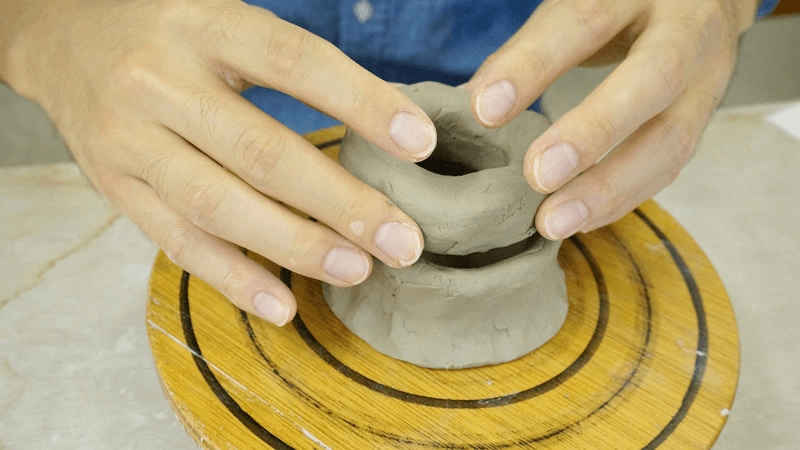 You will be using clay, so your hands will get dirty! You should take off any accessories before you start!